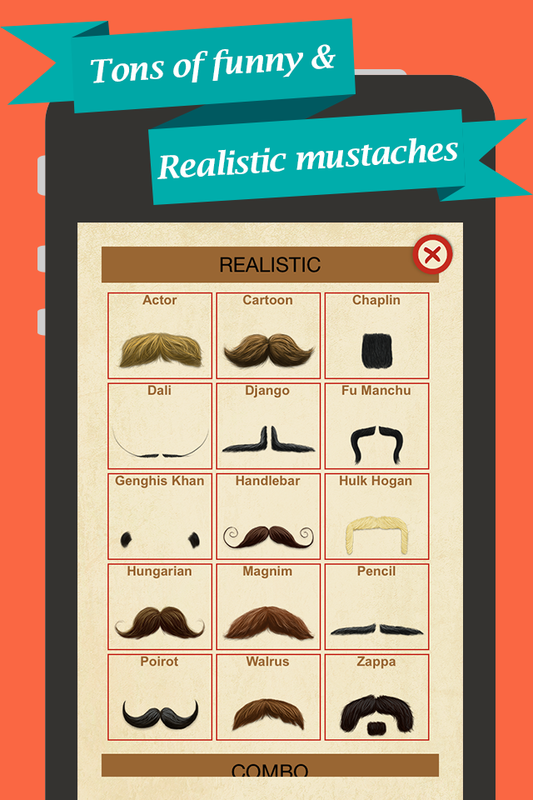 This is a funny way to add different types of mustaches on face photos, instantly on your device. 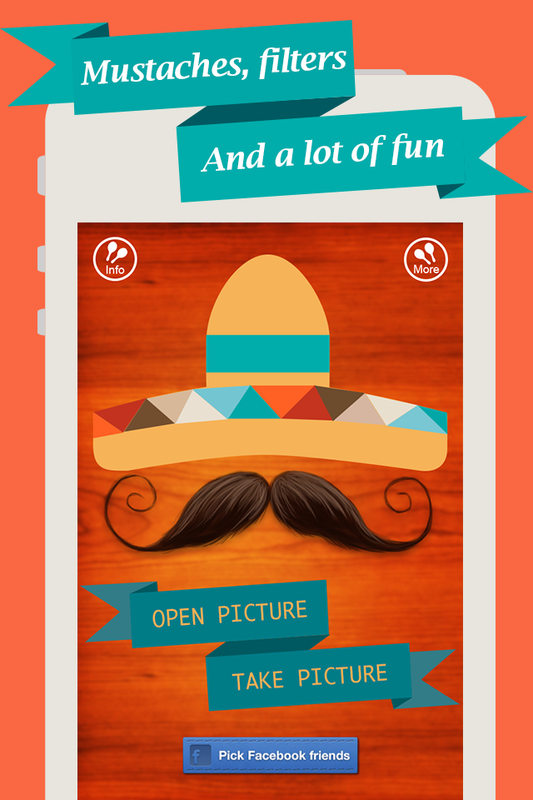 Choose a picture or take a new one, put a mustache on it, and share your ridiculously handsome creation with the world. Once you’re finished, you can save your manly makeovers to your camera roll, email them, or share them with your friends on Facebook or Twitter. This is a 2-in-one source code, which means that you will get one project and you will be able to build 2 version of the app Lite & Pro without need to have 2 projects. 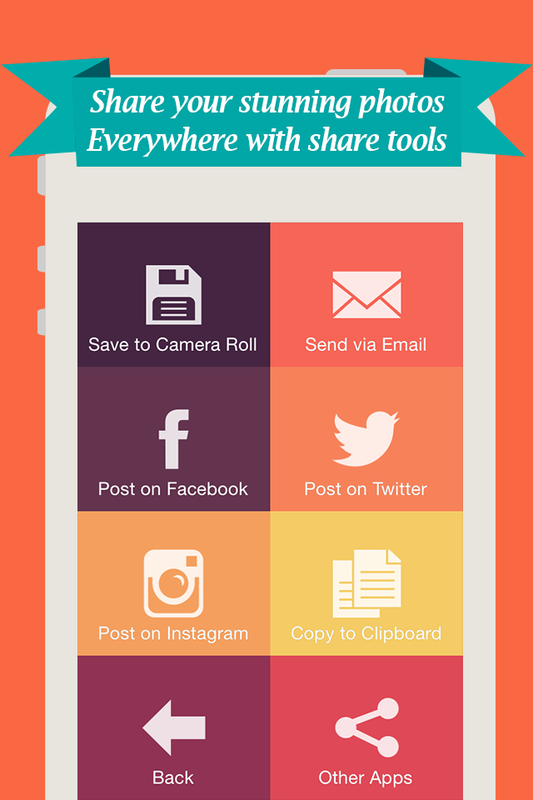 You will save a lot of time by updating both versions once. To switch between Lite & Pro version you need only to change some configuration parameters from Config.h file. All UI Artwork must be changed.